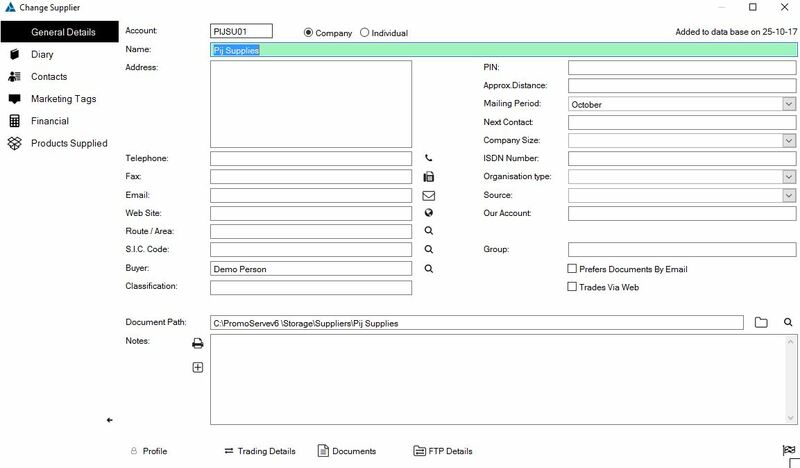 The following helpsheet shows you how to insert a new vendor within PromoServe. Click + button at the bottom right hand side of the screen. 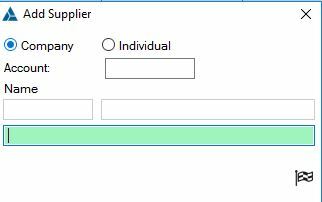 Type in the supplier's name, then click the check mark. 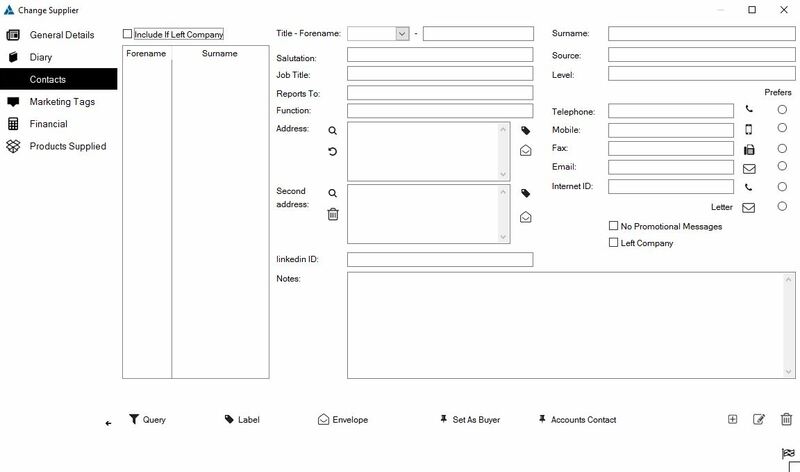 The system will auto generate a supplier number. 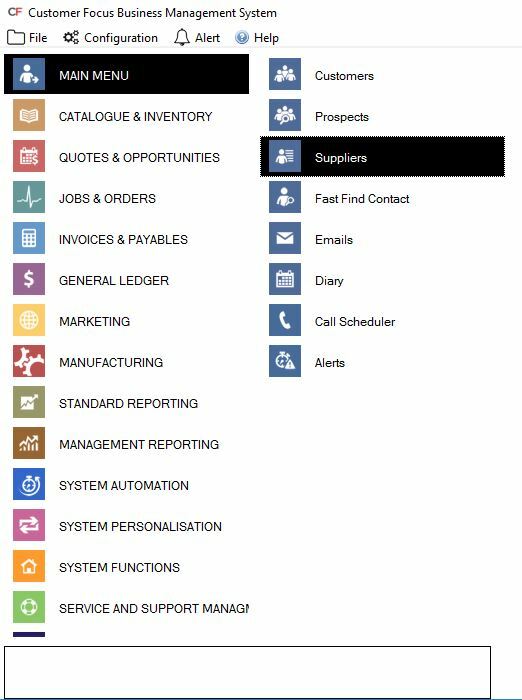 Fill in new supplier details. 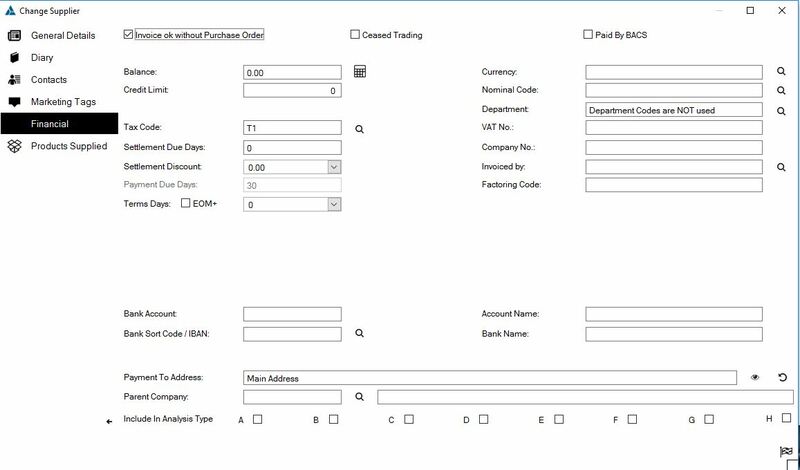 Then click on the financial tab and insert the deatils. When you have completed inserting all the details click on the blue checkmark at the bottom right hand side.